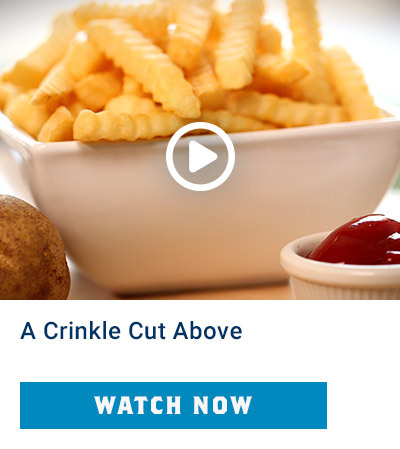 Crinkle Cut potatoes cooked to a golden brown. 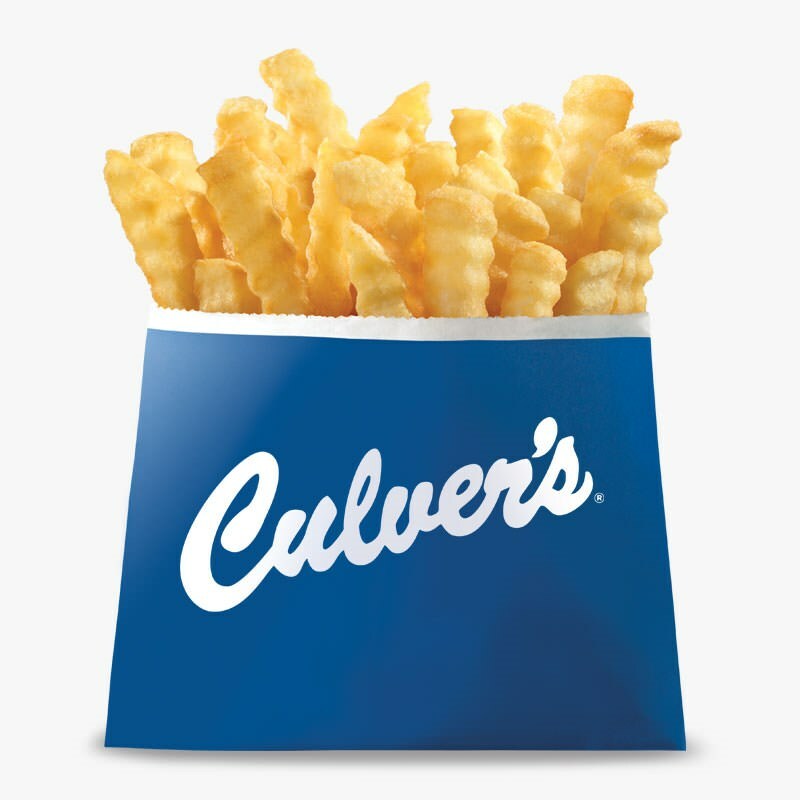 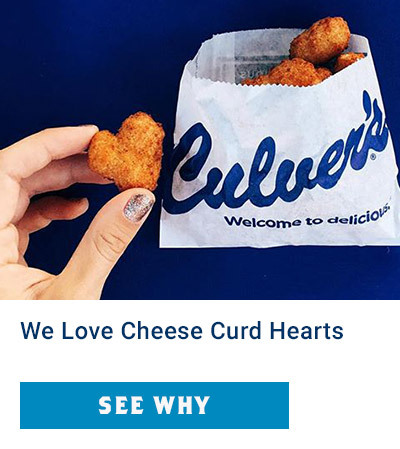 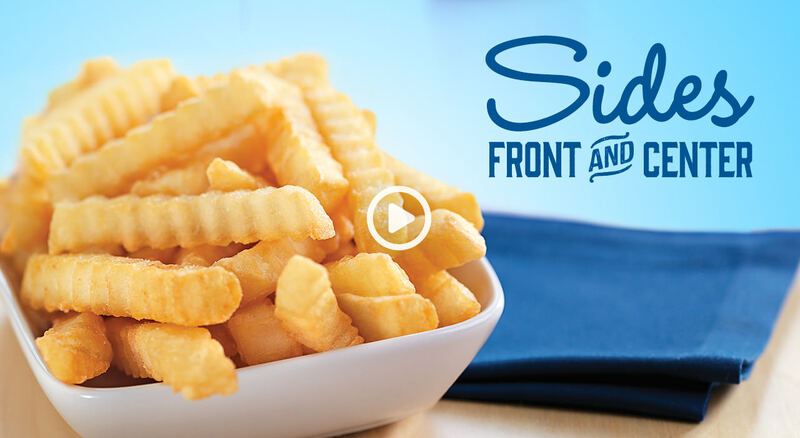 *Culver's Crinkle Cut fries are cooked in common fryer oil. 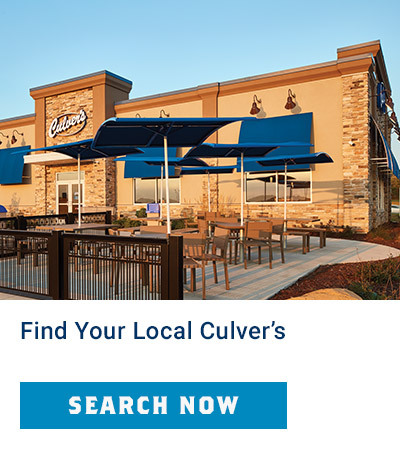 Cross-contact with other allergens may occur during cooking.